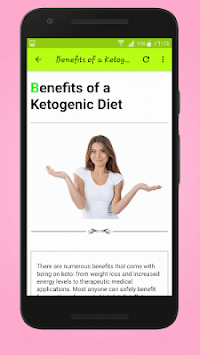 Learn about the ketogenic diet and how keto can help you lose weight quickly. 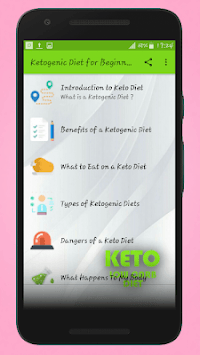 You are going to learn about the ketogenic diet and how keto can help you lose weight quickly, boost brain activity and keep you energized. The ketogenic diet is a low-carb, high-fat diet that offers many health benefits. Over 20 studies show that this type of diet can help you lose weight and improve health. Ketogenic diets may even have benefits against diabetes, cancer, epilepsy and Alzheimer's disease. 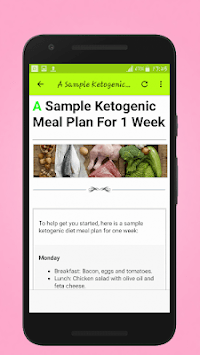 This App is a detailed beginner's guide to the keto diet.